Mixing concrete pump is the newest products patented by our company, it is combined by the traditional concrete pump and the mixer together, it is the most suitable for use in four to six floor buildings, especially in the group buildings, bridges, and the spread of small construction sites where need the concrete mixer at the scene. 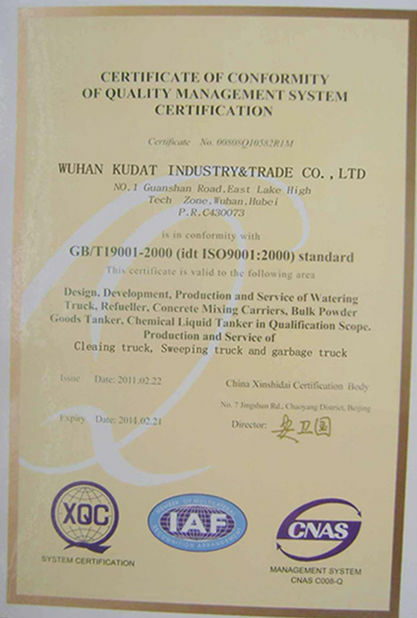 The greatest advantage of the mixing concrete pump is to up efficiency; it is six times the efficiency of mixing concrete pump than traditional mixing and concrete pump, it is well known; concreting process is an interval cycle of course. Concrete pump with mixing tank used for smaller type building. 2 in 1 mixing and pump, can rift engineer efficiency. Concrete pump with mixing tank --------- the new assistant in a small building. 1. 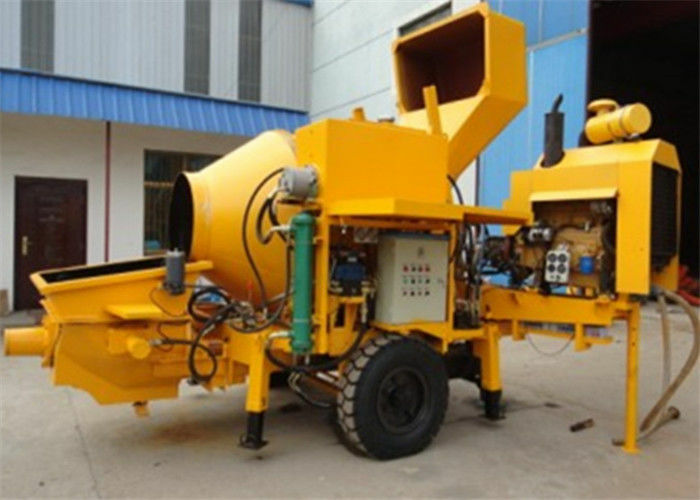 With the concrete mixer pump two machines combined into a machine to move easily, strong, flexible maneuverability. 2. Concrete mixer and pump drive by a worker to make staff and save manual. 3. 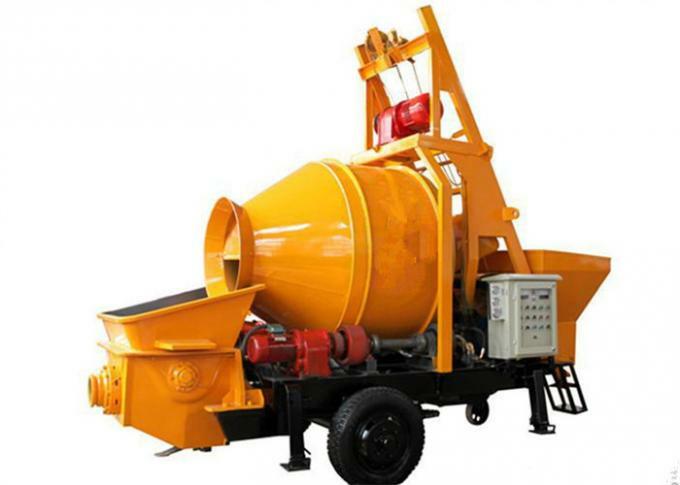 In order to the replacement of the concrete pistons, the join unit is scalable path between concrete mixer and pump. 4. Diesel or motor puts in a room, scalable activities and reduce the transport link of the horizontal dimensions. 5. 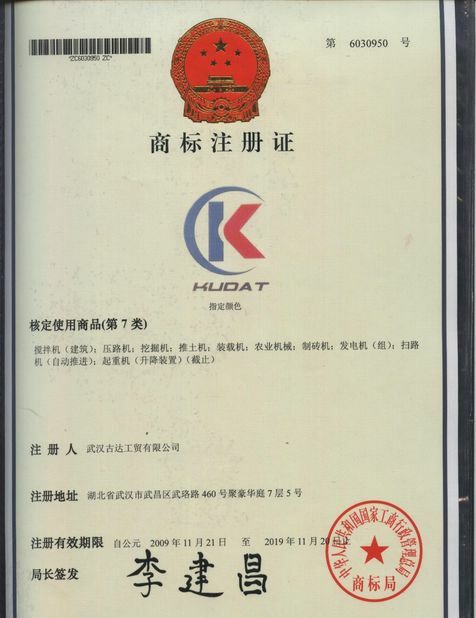 The open hydraulic circuit, the system hydraulic pressure is lower, without easily damaged elements such as accumulator. 6. The hopper with a curved, the design of the transition, into rate is high with inhaling efficient. 7. Relays type integration electric system, simple and reliable. 8. Welding the wear plate and wear ring, but the restoration and use low cost. 9. Independence of the water cooling system, efficient. 10. Manual lubricating systems, reliable. 11. The diesel power is applicable to engineering comprehensive. 12. 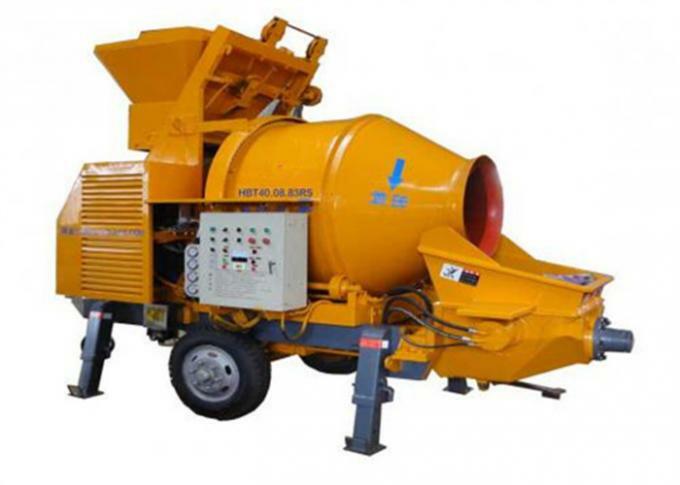 Mixer between rollers and friction pulley by the transmission, reliable not skid.